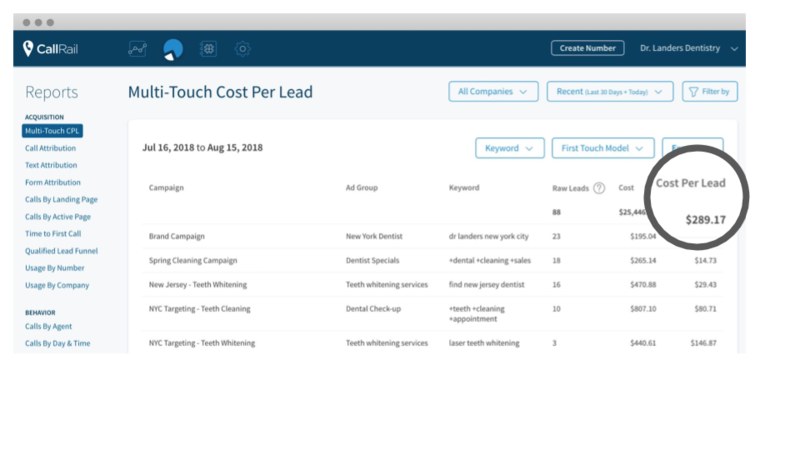 Our Product team is proud to announce some exciting enhancements we’ve made to our popular Multi-Touch Cost Per Lead report — we’ve officially graduated from our Beta release! First, we’ve expanded our ad networks so you can compare your CPL across Google, Facebook, and Bing. 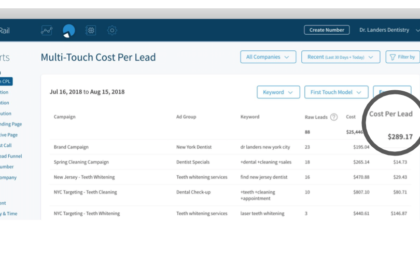 We also now include more interaction types so you can track leads no matter how they contact your business — whether that’s a first click, phone call, text, or form submission on your website. And finally, we added custom reporting tools to better visualize your CPL data and personalize it to match your business needs. These additions make it even easier to leverage our CPL tool to understand the bottom line: What’s working and not working for your marketing, down to the dollar amount. Let’s explore some of the additional benefits you’ll enjoy when you centralize your CPL tracking! Compiling attribution data across platforms can be confusing and time-consuming. That’s especially true when you need an accurate, one-to-one match between ad networks that use different terms or calculations for conversions. By using each ad network’s API to aggregate and pull data straight from the source, our new reporting tools make it easy to compare analytics for each of your channels, and to create customized reporting that provides a complete picture of your performance. With our reporting enhancements, you can now use single-touch attribution models to zoom in to certain parts of the sales funnel and optimize your marketing accordingly. Find out which ads or keywords speak to customers at different stages in their buying journey: Do most of your first touches come from Facebook ads? Are more customers calling, or are they submitting a contact form after they see you on a Google paid ad? Understanding these trends will help you make more purposeful decisions around your overall marketing strategy. Track the full customer journey through online and offline interactions for complete lead attribution. 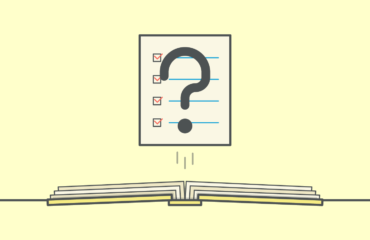 Not every interaction occurs on a computer, so having one seamless report will help you properly contextualize analytics like calls, texts, and forms alongside your digital metrics. 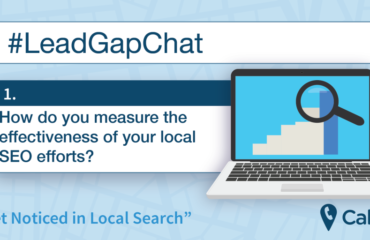 You can also attach bottom-line numbers to your reporting: Use one of the multi-touch models (50/50 and W-Shaped) to track your ROI across multiple steps in the lead-capture process, giving you a complete picture of what it costs to take a lead from first-click to qualified. Read more about how we use attribution modeling to track Cost Per Lead. The post Enhancements to CPL reporting add multi-channel attribution data to CallRail appeared first on CallRail.